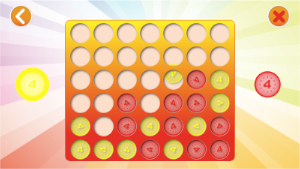 Play the well known game of Connect 4 (a.k.a. 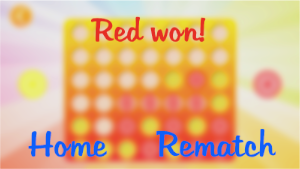 four-in-a-row)! 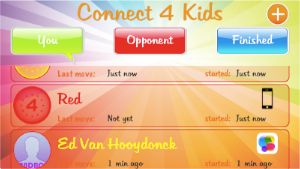 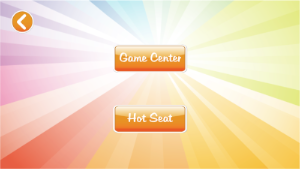 Play against your friends via GameCenter, or head-to-head on one and the same device!